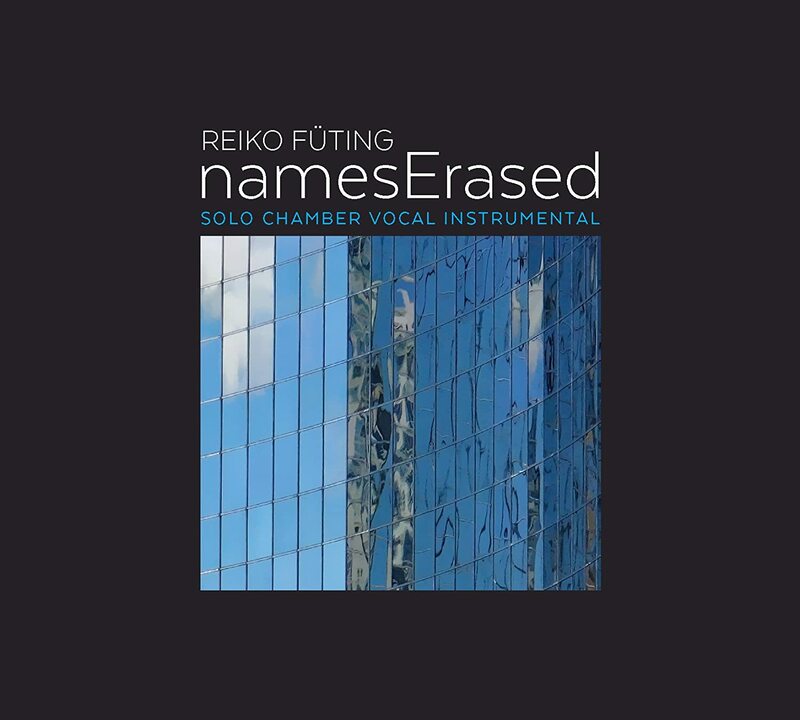 My friend and former Manhattan School of Music colleague Reiko Fueting has had a portrait CD released on New Focus Recordings. The program is very thoughtfully constructed, with chamber pieces for varying forces interspersed with solo vocal pieces from the song cycle ” …gesammeltes Schweigen.” The latter are performed with affecting poise by Nani Fueting. The CD also includes performances by Mivos Quartet, clarinetist Joshua Rubin, flutists Eric Lamb and Luna Kang, violinist Miranda Cuckson, cellist John Popham and pianists David Broome, Yegor Shevstov, and Jing Yang.